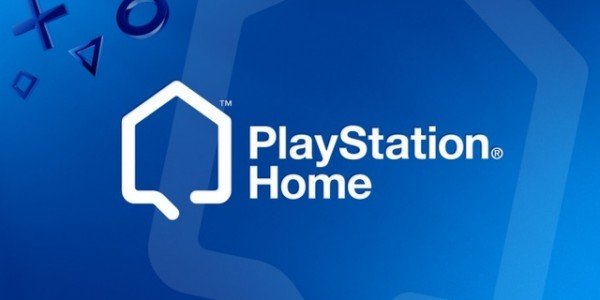 The popular and unusual service that Sony has provided back in the late December of 2008, PlayStation Home (PS Home) will be permanently terminated in upcoming months. This move from Sony has had many Sony fans devastated as we won't be seeing the service come to live in another of Sony's family tree of consoles. Along with the closure of the PS3 servers, the development of the service for PS4 and Vita users will never come, ending one of the most anticipated services for current-gen Sony consoles. The servers will be closed for North American, Canadian, and European PS3 owners early next year, however it's not too late to get into the action in case you missed it. Many PlayStation players used this service as a secondary gamer life, to take control of your personal virtual character while obtaining new content for your character and performing other fun filled activities with friends such as owning your own apartment, playing games, or even just sit down for a nice chat. During the beta announcement of PS Home, many were found to believe that this would be one of the best services available for the PS3 and out throw the competition between the Xbox 360 and PS3. As it turns out many fans found the service to be “over hyped” and quickly began to drop activity in the servers. PS Home had some definite flaws that many players found boring and not worth it, prices were an issue and eventually the service became a mere chat room for people to roam freely and meet complete strangers over the internet. After a long six years in the making, the virtual universe that Sony once thought would be successful ended up being long forgotten. This move was very well foreshadowed by the community as the servers for PS Home were ceased last month in Japan and other Asian countries. However, there is still some relatively good news as it turns out some last minute content will still be making an appearance in the service. Sony has officially stated that new content will stop being published next month on November 12. Players who would like to grab some old content before it closes will have until December 13 to claim it. Users that continue to use PS Home throughout the course until its last day will be receiving free, unspecified content for their characters. PS Home will officially close on March 31, 2015, ending the six year run. I have to say it's been a big surprise that PS Home even survived for more than half a decade. The population decreased rapidly after the hype was gone and many people never considered even playing it again after experiencing it for one time. Personally, I think it should've been an earlier move from Sony to move away from past services and focus on brand new content for current-gen Sony consoles. Tell me Se7ensinners, do you believe Sony made the right choice to shut down one of their unique exclusives for the PS3?